It is the front load type 8kg washing machine. The lowest price of Electrolux EWF10843 is P26,895 at FAMILY APPLIANCE, which is 45% less than the cost of EWF10843 at Lazada (P49,345). 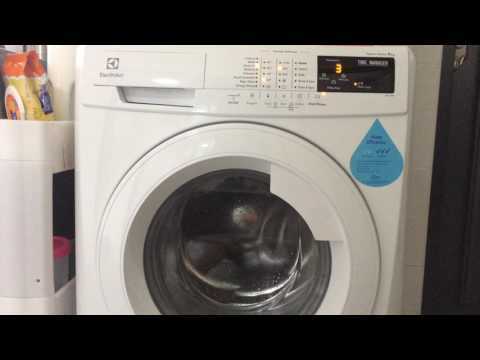 The latest price of Electrolux EWF10843 was updated on Apr 8, 2019, 09:15.